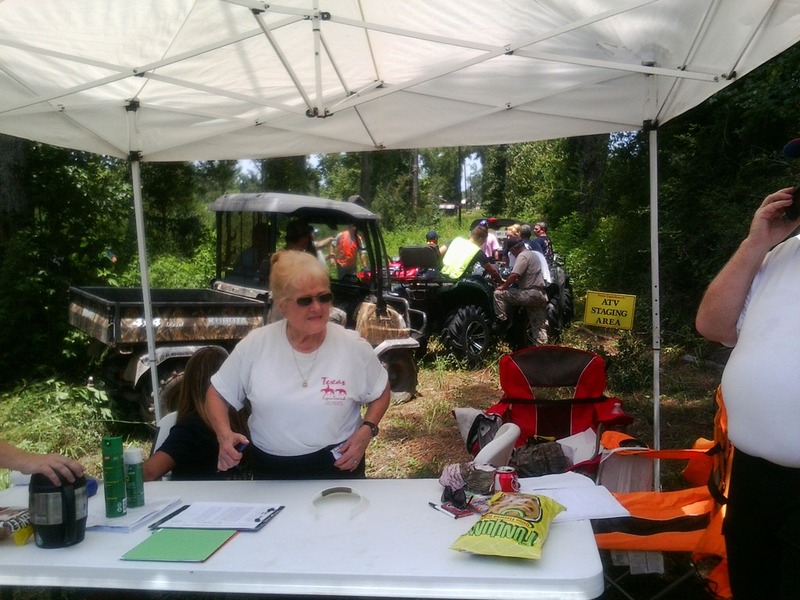 On July 21, 2012 the following agencies and organizations worked together in a Search/Rescue/Recovery Drill in Liberty County. The class took place at the Hardin School Cafeteria from early Saturday morning till noon. The class then proceeded to an area located between Hardin and Moss Hill on Highway 146. All of the volunteers endured high heat conditions and the heavily wooded elements with dedication and enthusiasm. 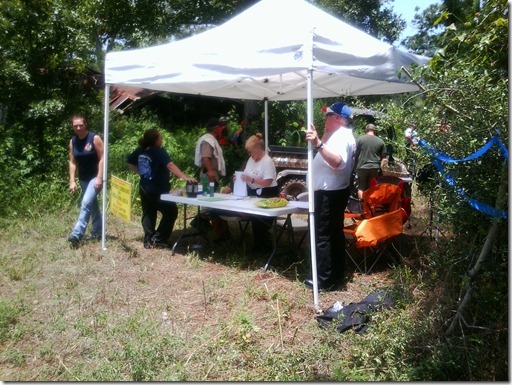 This class, while highly specialized, covered numerous topics related to Search-Rescue and Recovery. Topics covered and then practiced were the various types of ground searches. Radio-telephone communications, aircraft-ground coordination and even water craft search operations. Over two dozen firefighters, law enforcement and Texas Equusearch personnel were on hand throughout the entire day, giving precious time and effort while away from their families. This is not the first of such mutual agency training in Liberty County. The Liberty County Fire Fighters Association and the Liberty County Sheriff’s Office are striving to work together and bring higher levels of training to the region. Sadly, there have been several recent searches in Liberty County. Some with tragic, heartbreaking endings. One thing, however, has remained constant. This community came together, rallying around its First Responders with food, water and other supplies. The public support for First Responders in Liberty County is and has always been amazing. The Liberty County Firefighters Association, Liberty County Sheriff’s Office and other local agencies/organizations, such as Texas Equusearch will continue to study, learn and drill together for our families our community our future.